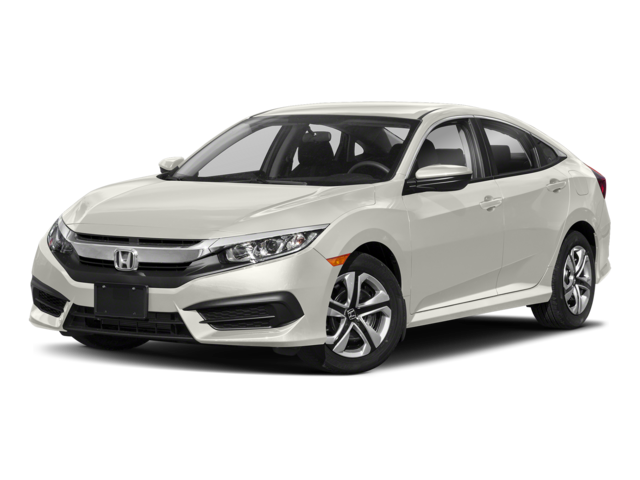 Many Chicagoland drivers debate between rival sedans, the Mazda3 vs. Honda Civic, while researching their next vehicle. Which one has the chops to go the extra mile? The answer may surprise you! Sure, both models are popular choices in the segment, but which will stand out on the roads. 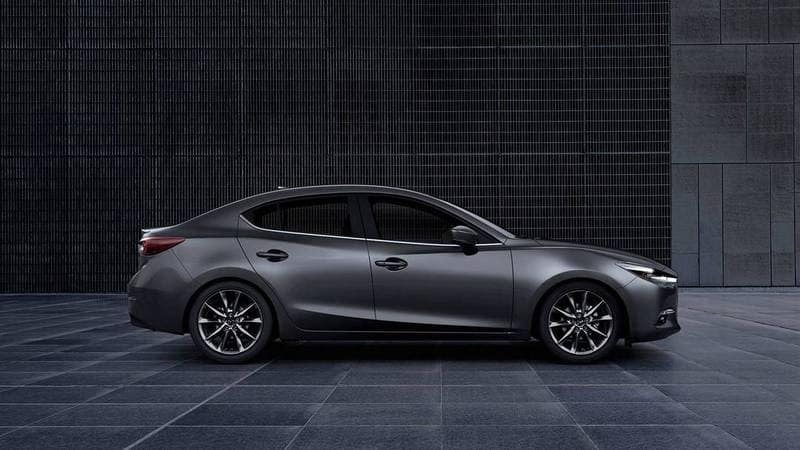 The Mazda3 has some attention-getting optional features that the Honda Civic just doesn’t offer. 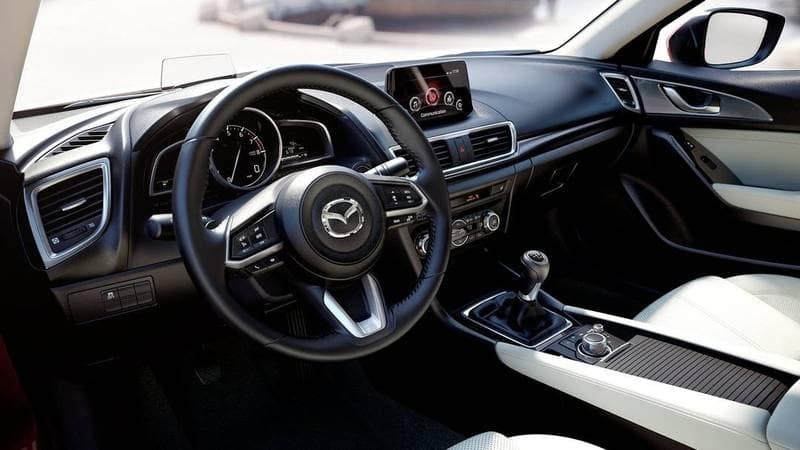 These amenities are not only stylish, but functional as well for an enhanced driving experience. 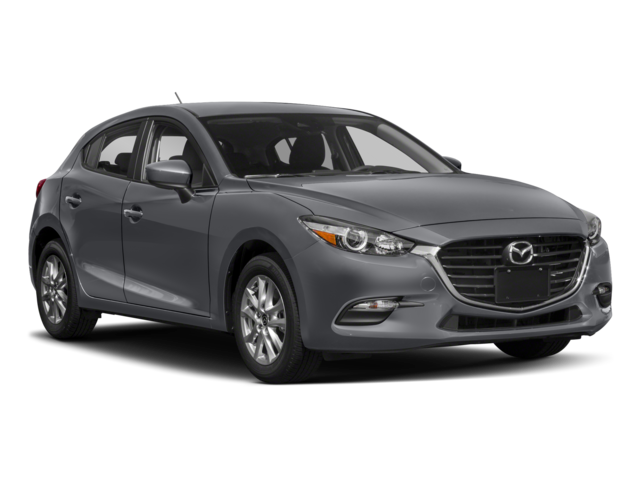 Compare the Mazda3 to Chevy Cruze.